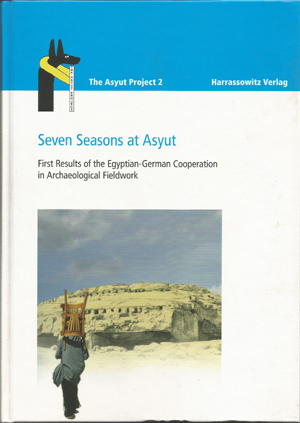 Seven Seasons at Asyut: First Results of the Egyptian-German Cooperation in Archaeological Fieldwork, The Asyut Project 2, Wiesbaden, pp. 31-46. 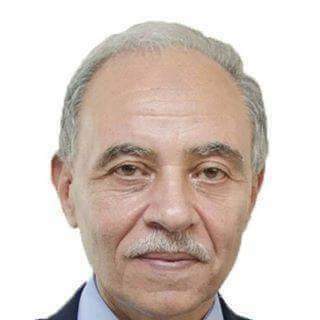 The main interest of this work is reestablishing the administration of Asyut during the First Intermediate Period and Middle Kingdom depending on the rich information came to light after reinvestigating the ancient necropolis of Asyut by the Egyptian-German joint mission for seven successive seasons (2003-2009). This Egyptian-German joint mission was then conducted by members of Sohag University and Johannes Gutenberg-Universität Mainz.